Oil Purification Equipment - GlobeCore. Oil Purification Systems. Industrial oil purification is a process that can recover used oil to newlike condition. If you are going to restore the oil, you need to know some important facts about oil purification equipment. Turbines are an indispensable part of the modern electrical industry. They are actively used in the hydropower, wind power and nuclear energy. The operational efficiency of turbines is ensured by special oils for lubrication of bearings and gears, prevention and reduction of friction and wear. GlobeCore has developed the CMM-4T system specifically for turbine oil processing. The functional principle involves the complex combined effects of high temperature and low vacuum. Filtration rating is less than 5 microns, and the mass moisture content of the oil is less than 10 g/t. Insulating fluids are used in many types of high voltage equipment: capacitors, cables, switches, transformers, etc. The fluids typically perform two main functions: electrical insulation and cooling. Some additional functions are arc quenching in switchgear and the protection of internal solid insulation from ambient humidity. Power transformers have become indispensable in modern energy transmission and distribution. Therefore, this device should be protected against possible failures by protecting its solid insulation and by cooling. This function is assigned to mineral oils. The perfect option for transformer oil is transformer oil treatment equipment. 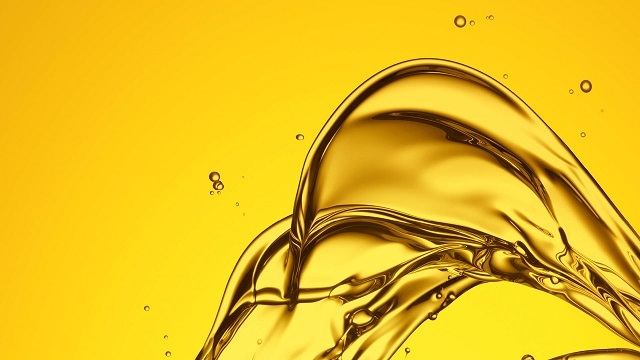 Hydraulic oils are used in various industrial facilities (manipulators, machine tools, robotic machines, presses, etc.). The main task of the hydraulic fluid is power transmission for the operation of machines. The cleaner the hydraulic fluid, the better it performs its function. The purity of hydraulic oil is achieved by hydraulic oil filters. It is possible to combine different techniques in one unit. Modern hi-tech equipment for industrial oil treatment is usually universal and can perform several tasks. GlobeCore is one of the most successful companies in development and manufacturing of advanced oil processing equipment. The company produces oil purification systems for different types of oil, which combine several processes in one unit. Moreover, most of the plants are multi-optional and feature modes not only for purification, but also for degassing, drying, evacuation etc.